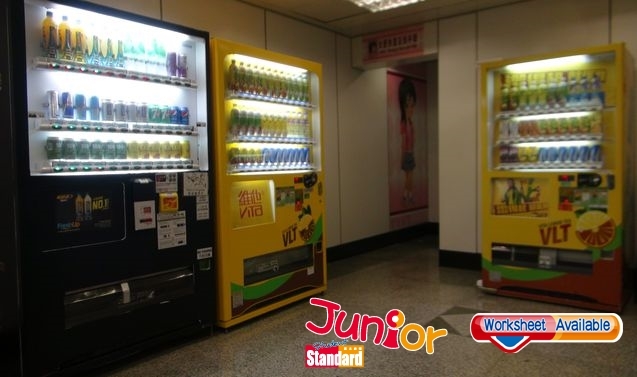 SOME vending machines at governmental sports and leisure facilities have stopped selling small water bottles since late February, Chief Secretary Matthew Cheung Kin-chung (張建宗) wrote in his blog. There are some 1,500 vending machines, of which 40 percent – about 620 of them – stopped providing bottled water. The remaining vending machines will also stop upon their next contract renewal or through agreement. The move aims to encourage people to bring their own bottles and reduce the amount of waste. Cheung said people need not worry as there are over 2,700 drinking fountains at government venues, mostly at public sports stadiums, sports grounds and swimming pools, and more will be installed. “I call for citizens to adopt the habit of bringing their own bottles. I also ask for members from different sectors of the community and corporations to step forward and help reduce waste at the facilities,” he wrote. In 2012, the government issued internal guidelines for its staff on environmental friendliness and reducing waste, requiring government departments to opt for reusable containers to provide drinks over disposable plastic bottles when preparing for events and meetings. Greeners’ Action (綠領行動) welcomed the government’s initiative to stop selling bottled water, and lauded it for stepping forward “as a role model for corporations to look up to”.